In a little over a decade, Ritesh has been instrumental in promoting young and fresh talent by providing a platform in Excel for debutant directors, writers, actors etc. which supports and encourages creative film making. His body of work, encompassing over a dozen feature films , has been varied and diverse in their themes, ranging from “coming of age” films to fast-paced action thrillers. The DNA of Excel rests on the double helix of artistic treatment blended with commercial acumen and that has paid rich dividends at the box office, like the recent blockbusters, Raees, Dil Dhadakne Do, Talaash, Don 2 and Zindagi Na Milegi Dobara. Ritesh has taken his passion for innovation a notch higher, by setting up an exclusive division in Excel to create original content for various digital platforms under Excel Media, which can transcend geographical boundaries and reach larger audiences. 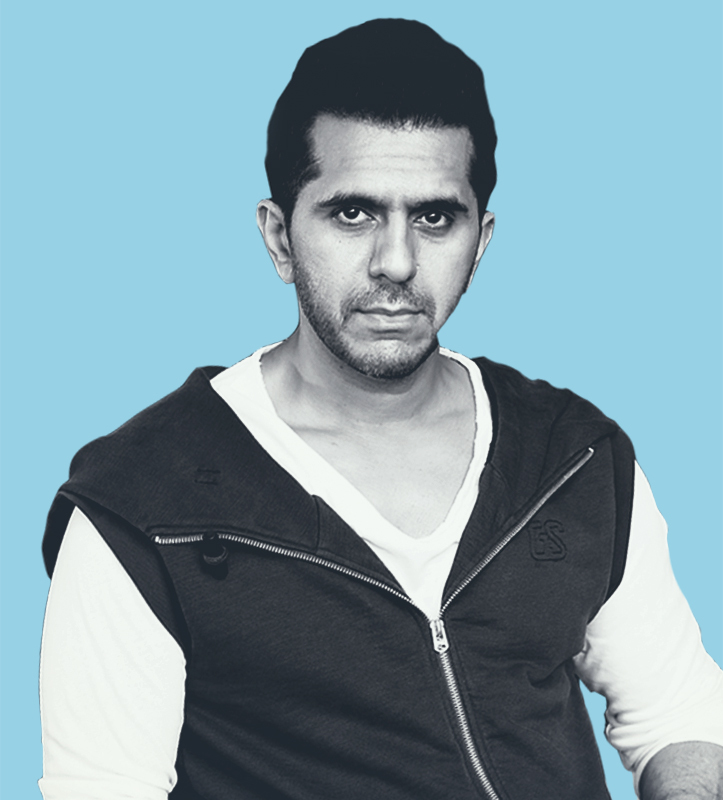 As a young boy, Ritesh was fascinated by the wonderful world of films and couldn’t wait to grow up and be a part of that magical realm. Ironically, life had other plans and he began his career at Marlex, the home appliances Company that his family owned. For six long years, he remained an enthusiastic learner, and developed strong marketing and business development skills. He discovered that he was an inspiring team-builder and enjoyed a track record of motivating his colleagues to achieve exceptional business performance. Along the way, he proved to be versatile and was quick to learn new skills and was equally at ease to work on his own initiative or as part of a team. 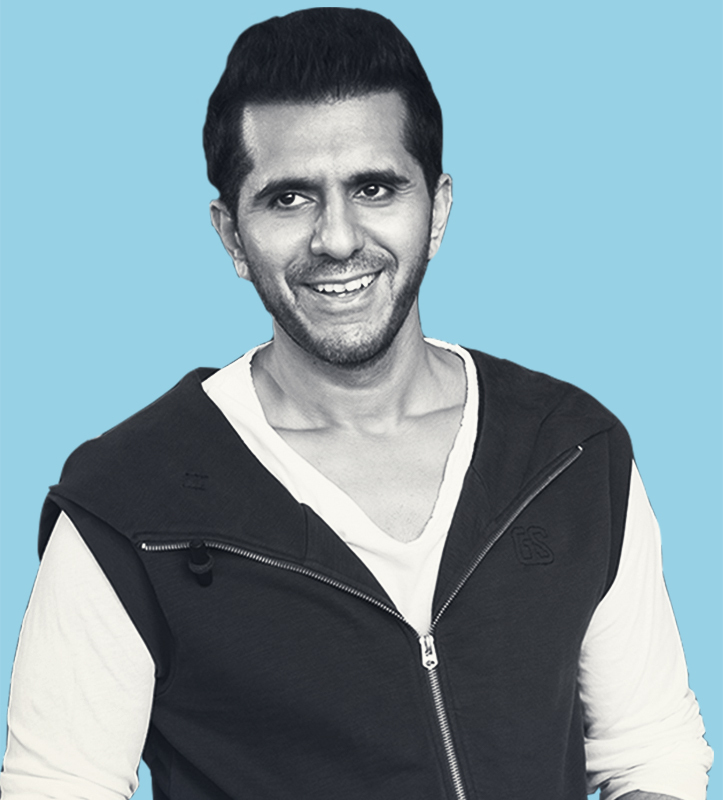 Having proved that he had the ability to operate successfully in a commercial environment, he took a leap of faith, and from the world of marketing home appliances, plunged headlong into unknown territory and set up Excel Entertainment Private Limited in partnership with his long time friend and confidante, Farhan Akhtar. Thus began a partnership that has gone from strength to strength.